Today, the City, behind Mayor Greg Ballard, announced a new downtown district which represents the culmination of years of work and a number of recent project announcements. 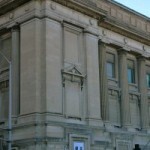 Roughly bounded to the north by New York Street, to the south by the railroad tracks, to the west by Delaware Street and to the east by, well, East Street, Market East will provide a unique setting among Indy’s existing cultural districts. 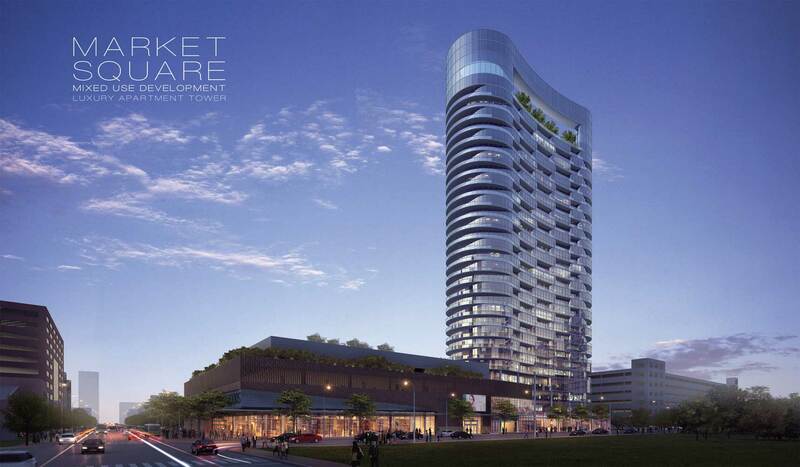 Unlike the existing cultural districts, Market East will feature a rare experience for Indy. The district will be among the largest collection of modern structures in downtown and will offer the most comprehensive version of the “live, work, play” philosophy. 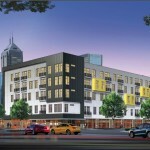 A combination of high-rise luxury living, revitalized and ambitious greenspace, the intersection of Indy’s transit network and even a fortune 500 company will be just steps from the very center of Downtown. At the heart of this effort is the recently announced Market Tower, a 28-story luxury high-rise, which would be the most substantial change to the city’s skyline in years. 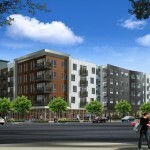 Other residential development includes Milhaus’ Artistry project, nearing completion, as well as the soon to be started Mentor and Muse (Artistry phase II). 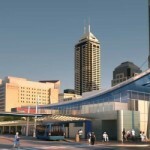 This past February, we finally saw plans for an integrated transit center for IndyGo. 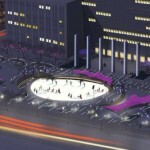 This modern structure will allow for a centralized location for bus transit, ticket purchases and offices. 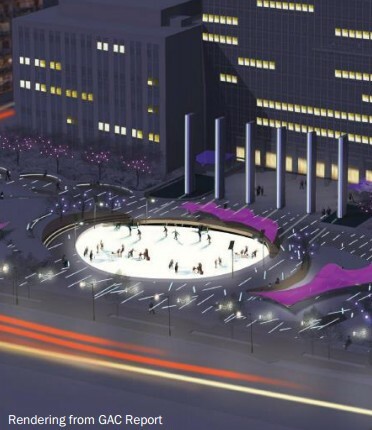 It was a surprise to many when the City announced plans for Cummins to consolidate their downtown offices into a new structure on the remaining Market Square Arena lots. While no plans have been released, we should all expect a structure fitting to the new district. 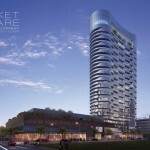 I imagine most expect a building with some relative height and a mix of uses to compliment the Market Tower next door. All things considered, it should be nice to have a larger visual presence for such a notable company with a reputation for architectural quality and community relations. Two long time staples of the east side of downtown have seen major changes in recent years. 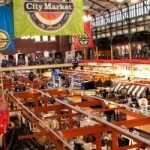 Both the City Market and Old City Hall are in the midst of a major revitalization. 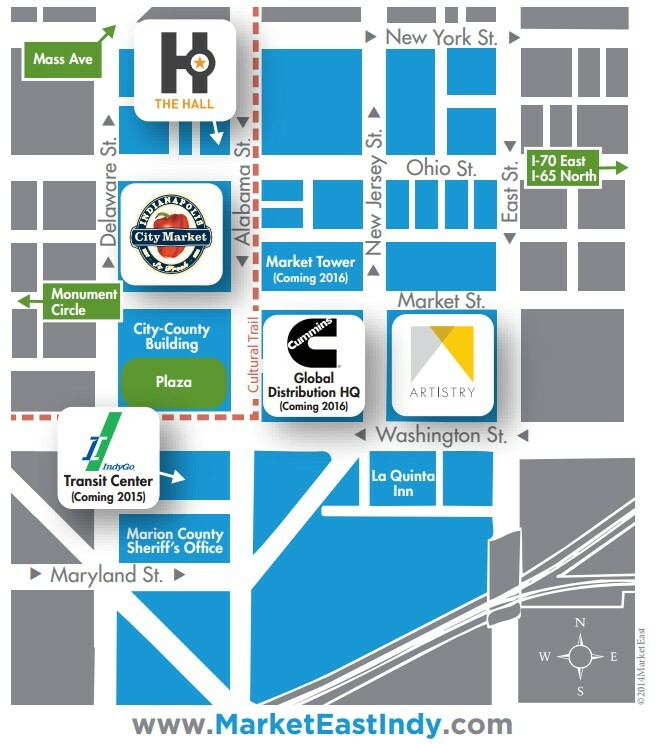 City Market has been the beneficiary of new energy into downtown as well as becoming a hub for the City’s emerging bike culture while Old City Hall has temporarily been branded as ‘The Hall’ to foster the planning process and consolidation of the many plans that will form Plan 2020. Even more energy will be thrown into Market East with the announcement of a design competition for the City-County Building Plaza. This public space, located south of the CCB, will be transformed from an unusable, hostile environment into a mix of art, interaction and relaxation. 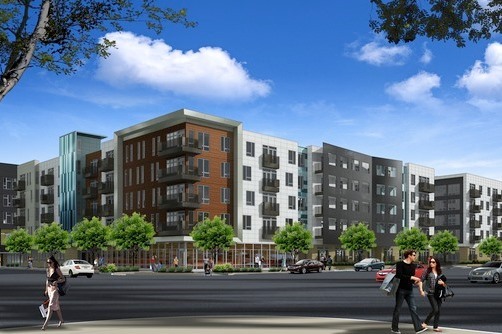 It should be exciting to watch this district grow from what is a mix of municipal land and parking lots into a defining district of our generation. 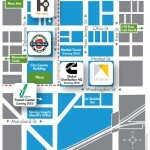 It is a rare opportunity for a city to have a prime area as large and as close to the center as we do with Market East. With a mix of modern, sustainable buildings and historic structures, Market East could be a game changer for the east side of downtown. Where is the cool logo?! It had some glitches. It is back up! If you mean physically in the city, it hasn’t been applied yet, but I imagine you will see banners on streetlights, district monuments and maybe even crosswalk markings. Thanks for the great insight. I look forward to more great articles from you. LOL…well done…I tip my hat to you. 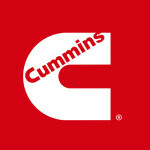 This is the first I had heard about Cummins getting a new building. Good for them. 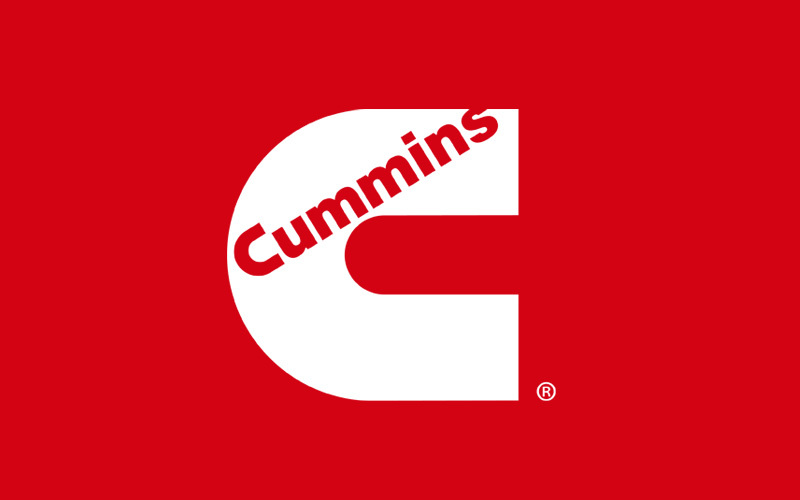 When I moved back to Indy 6 years ago, I wondered when Cummins would move their headquarters up here. Columbus is good for the blue collar stuff (building engines) but I couldn’t imagine the hurdles they had to overcome to get good white collar talent to move to Columbus. It isn’t their main headquarters, but a division of their company. They are mostly consolidating their current Downtown offices into a new building. It will still be headquartered in C-bus. Ok, I guess I misunderstood what their Indianapolis presence actually was. My understanding is that most of the execs live in Indy so I thought that was an indication that most of the upper level management was taking place here. It’s crucial during increased development that planned open/ green space be made available to the public in a manner thats organized and meets the needs for those working and living in the area. The compeition is a great way to get it going!